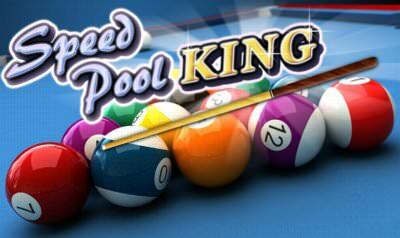 In Speed Pool King we play in different levels on a classical pool table. 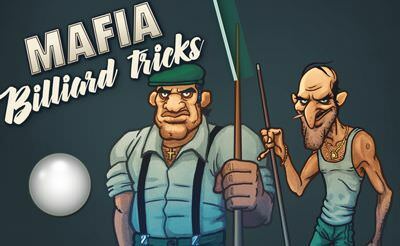 To pot the balls we have to use the "mouse" or the finger. The goal of the game is to pot all balls in the given time to reach the next level. 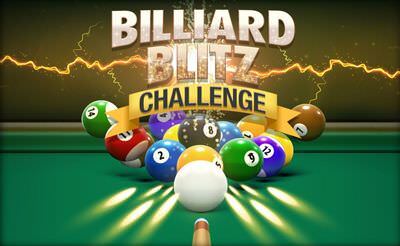 More pool games also for your mobile phone or tablet.